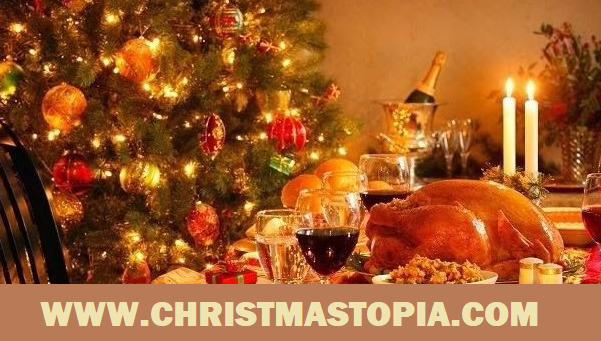 Welcome back to another edition of the Team Santa Inc. News Daily. 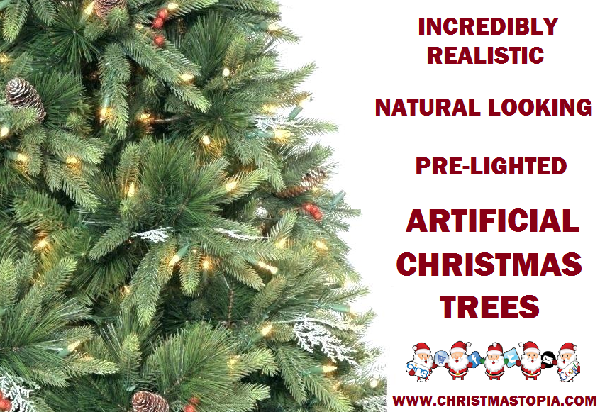 Yesterday we illustrated some of the product information about our giant commercial size artificial Christmas trees. Today, I would like to stay on the topic of Christmas trees and discuss artificial Christmas trees that have LED Christmas lights pre-installed on the tree. New computerized machinery, used these days to make the high quality pre-lighted Christmas trees are super hi tech, making the finished product absolutely magnificent. From the realism demonstrated by the foliage, down to how each bulb is meticulously installed on the Christmas tree branch. The lights are perfectly spaced on the tree. A look that cannot be duplicated while putting the lights on the tree yourself. All the bulbs are perfectly straight and aligned perfectly. The pre-installed LED mini lights for the most part are LED, so the lifespan of these type of lights is at least 8-10 times longer than standard incandescent string lights. The tree comes with a 10 year warranty and the LED tree lights come with a 5 year warranty. All warranties are manufacturer warranties, so you can be sure the right people are always working on your tree.